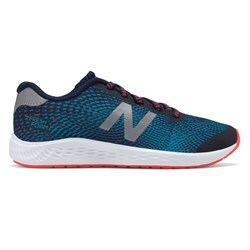 We Found 1085 Cool Products! 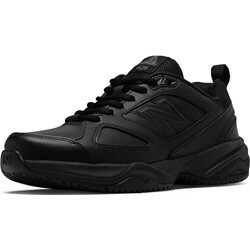 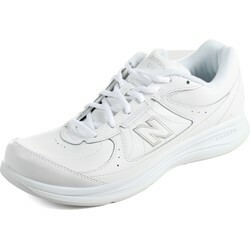 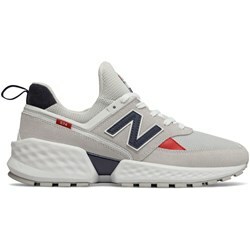 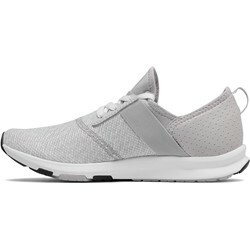 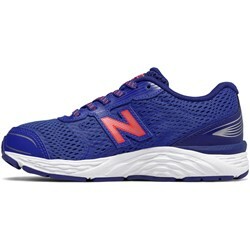 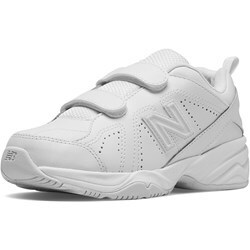 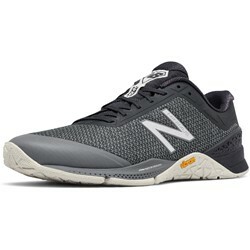 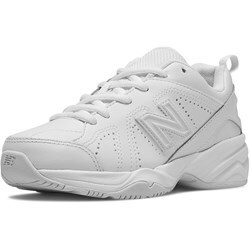 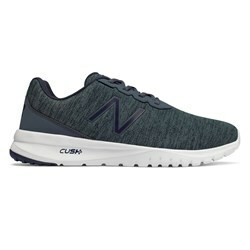 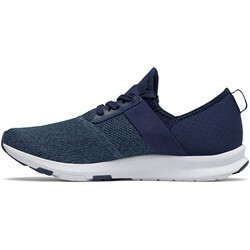 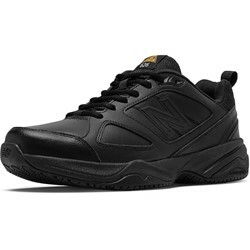 Founded all the way back in 1906 by William J. Riley, New Balance is a worldwide leader in footwear, whether it be casual classics like the 574 model, or their athletic/training footwear like the new Minimus collection. 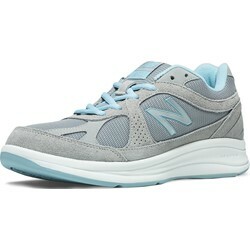 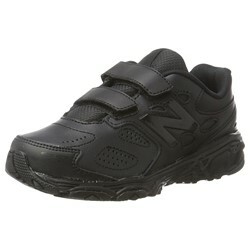 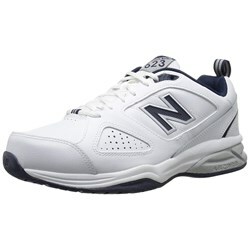 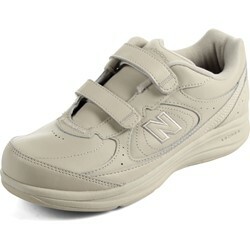 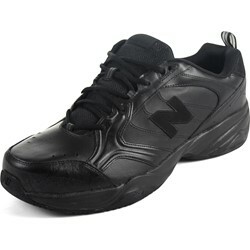 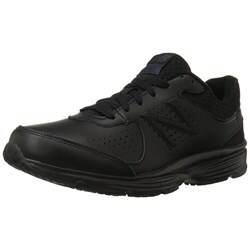 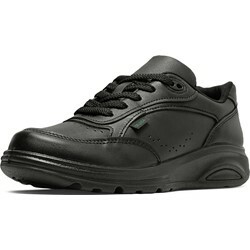 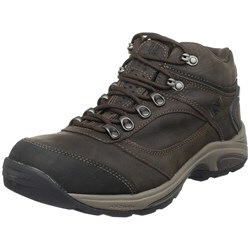 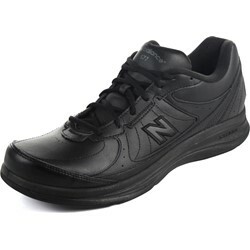 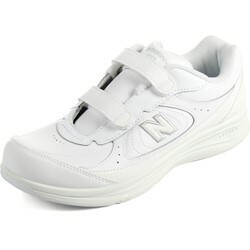 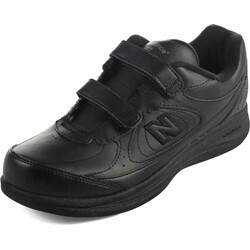 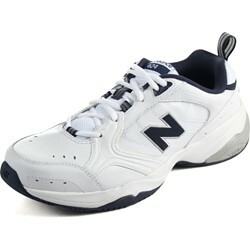 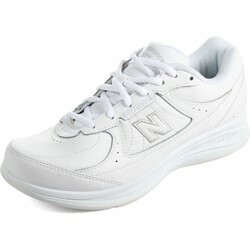 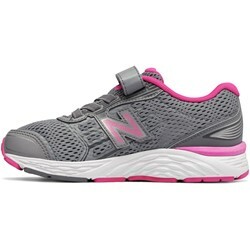 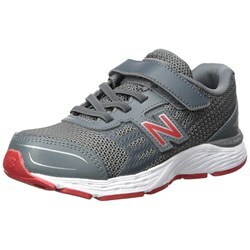 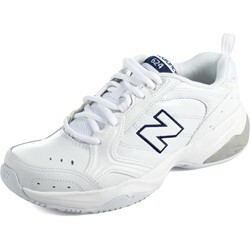 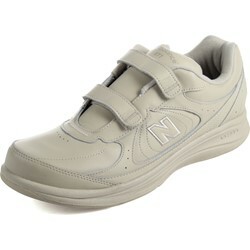 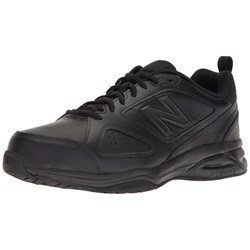 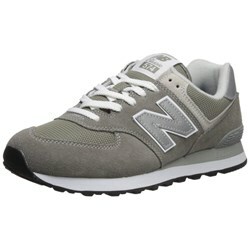 New Balance manufactures their footwear in both the US and UK and are a prominent name in the world of footwear. 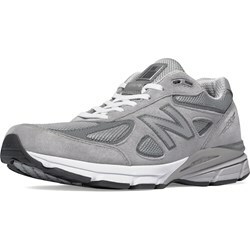 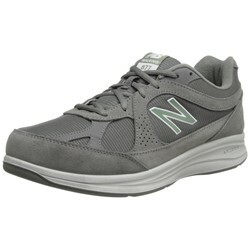 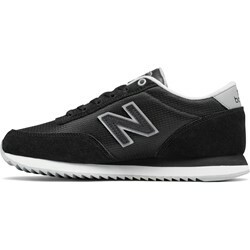 Take a look at one of our blog posts focusing on New Balance's 574 Series.